Create RESTFul services for Blog application defined in AngularJS code; MongodB data modeling, create Mongoose models; Integrate Mongodb, ExpressJS and Node.js application code; Deploy services in Heroku. Added advantages of Full Stack Web Development Course from LIPSINDIA. Live project for hands on learning. Pawan Is a working professional with 8 years of corporate experience and is working with a global MNC. His expertise lies in building complex web applications using Angular And Full stack . 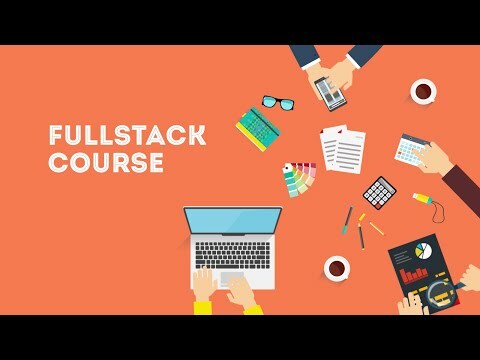 Full Stack web Development Training FAQs. Why should I learn AngularJS? All major companies have started to migrate their applications to Node.js and others are building applications from scratch using the MEAN stack technology. PayPal, Dow Jones and Uber have already placed a business Node.js solutions into production. As mentioned, Yahoo, HP and many others have planned their next generation products on this MEAN stack platform. The trainer has extensive experience in building products using MEAN Stack. So you will get learn from a person who has practical experience and has solved real problems.